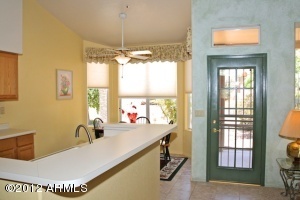 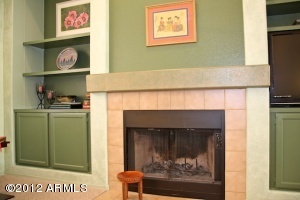 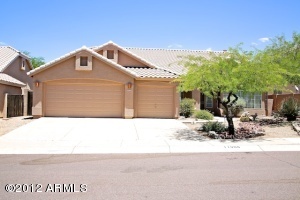 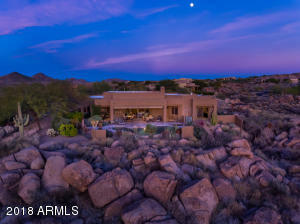 Well maintained, original owner home in the scenic foothills of Troon North. 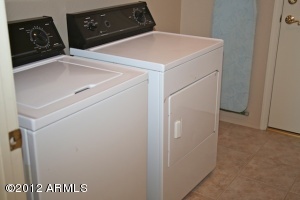 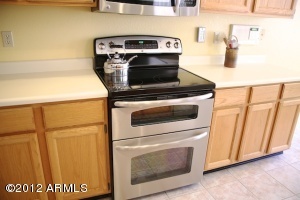 This cozy home is a charming combination of tile, carpeting, fresh decorator paint, newer kitchen appliances, A/C unit (2010) and energy efficient dual pane windows. 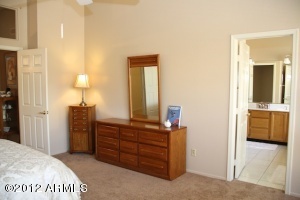 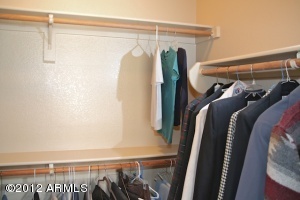 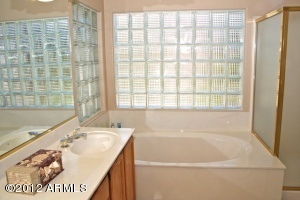 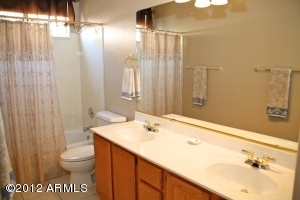 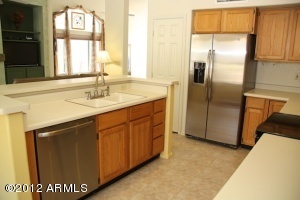 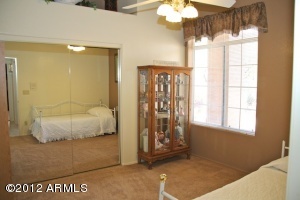 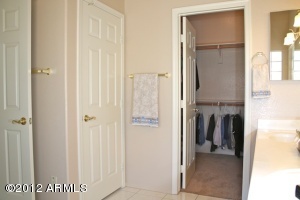 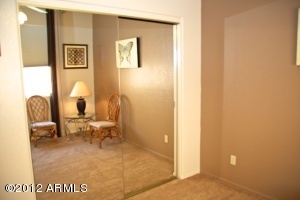 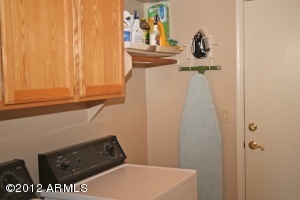 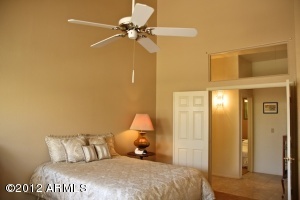 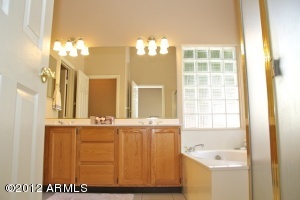 The master bathroom has a large soaking tub, separate shower and a walk-in closet. The open design, vaulted ceilings and covered patios surrounding the low maintenance, natural landscaping add to the style of this beautiful home. 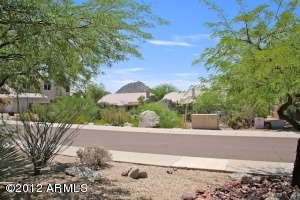 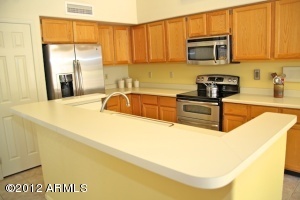 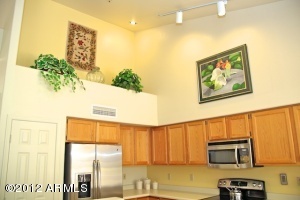 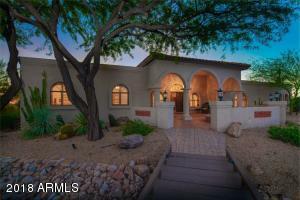 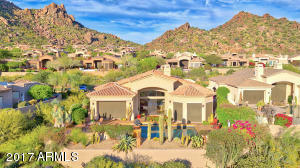 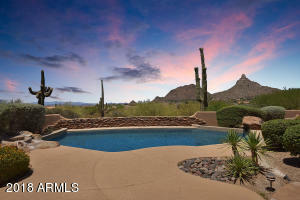 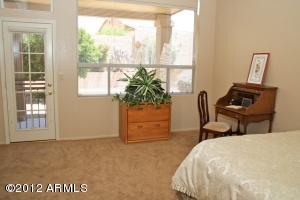 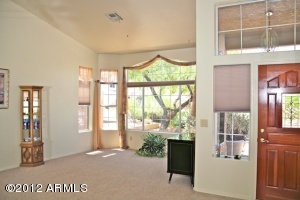 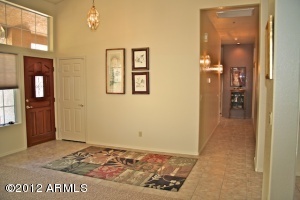 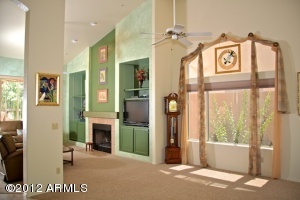 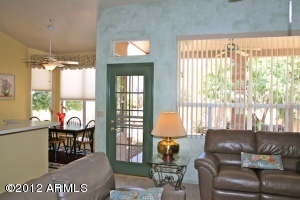 Outdoor amenities include the prestigious Troon North Golf Club and access to Troon North Community Park. 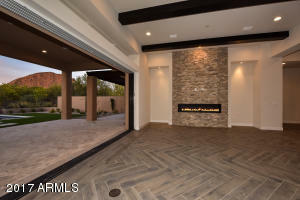 Residents enjoy private tennis, basketball, dog paths, hiking trails, horseback access, family ramadas, covered playgrounds with water features and the newly opened George ''Doc'' Cavalliere park within walking distance.